In this book, twelve seasoned leaders shared diverse insights about the prophetic call to “One New Man spoken.” I so enjoyed viewing this subject from many different facets. Each brings a unique aspect to this unprecedented awakening. 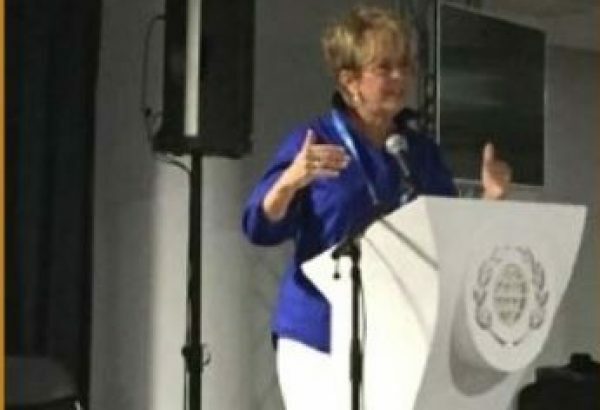 Aglow International President, Jane Hansen Hoyt’s article, “The Master Plan for the One New Man,” brings an understanding of the oneness that has been on God’s heart since the events in Genesis and now being played out in our day as the wall separating Jew and Gentile is falling. This is fresh revelation! The body of believers has entered the season when Jew and Gentile are called together by finding our identity in the person of Yeshua, the Messiah of Israel. Robert Wolff has assembled a forum of the world’s foremost Messianic and Gentile authors and theologians whose ministries are actively supporting reconciliation within the body of believers. 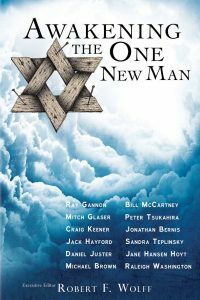 Each author explains in riveting detail a facet of the journey of Jews and Gentiles as they discover a shared calling to be One New Man. 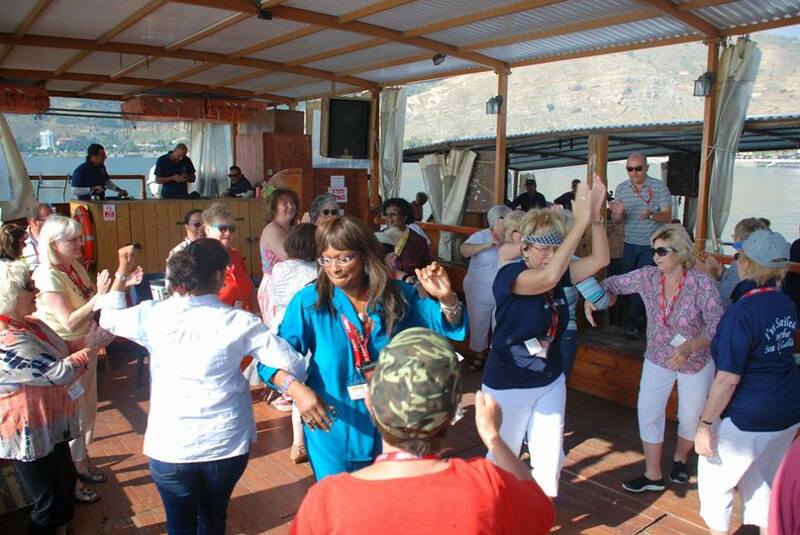 When Jew and Gentile come together as One New Man, the Lord has stored up a release of blessing and power that will forever change humanity s destiny. You can purchase this book on Amazon on Kindle or in paperback. This book is well written, well documented and a wonderful book to explain why we need to care and stand with Israel. It is an excellent book for anyone who wants to understand the issues facing Israel, past and present. Christians in particular ought to read Why Still Care about Israel. I highly recommend this book. 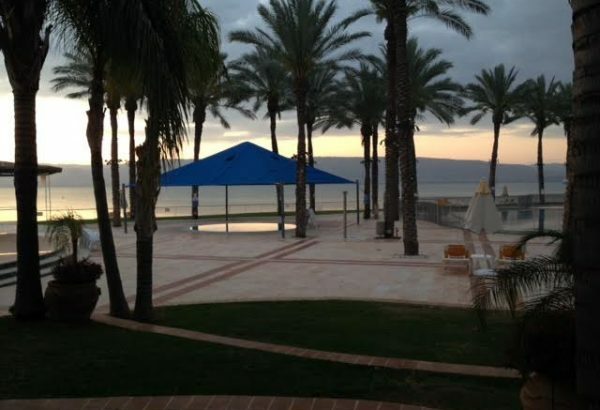 Praise for Why Still Care about Israel? 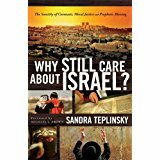 With precision and passion, Sandra Teplinsky weaves a wealth of material and presents a compelling case why we still need to care about Israel. It’s a powerful treatise and treasure. An essential handbook of immeasurable worth for every thoughtful believer. Its message could not be more needed than in this present hour of global conflict, both political and spiritual. The dividing line of the true Church will be its position on the Jews and Israel. You must be on God’s side. Read this book! Sid Roth, TV host, It’s Supernatural! Former Israeli Ambassador to the United States, Michael Oren, provides a behind the scene glimpse of the stories behind the news in this fascinating memoir. Ally opened my eyes to the often complex and diverse thought within the American Jewish community in their relationship to Israel. As Oren weaves this insightful story that played out in the global news I also learned his personal story, an inspiring testimony of courage and tenacity in overcoming physical challenges and a learning disability. This book held my attention from cover to cover. What a gifted communicator!